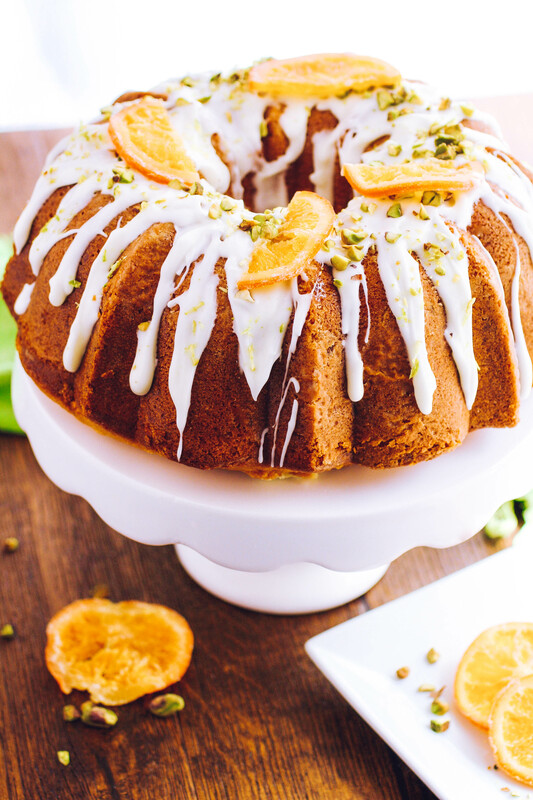 Orange Marmalade-Pistachio Bundt Cake is spectacularly scrumptious. There’s something about a Bundt cake that is just so lovely. They always turn out moist and they’re easy to make, too. I think you’ll love this one. Try it soon! I was thrilled with how this cake turned out! The hints of citrus are bright and cheerful, and it looks like something wonderful to welcome the spring season to town. Each bite of this cake is studded with pistachios — good news if you love pistachios. 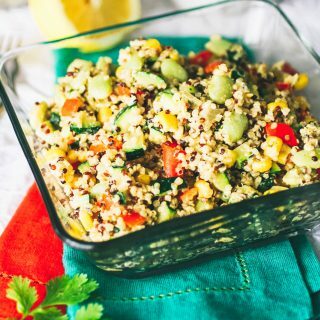 I originally posted this recipe back in 2017, and love it so much that I wanted to share it again! I hate to admit it, but my husband and I could take down this cake faster than… well, something really fast! I could barely wait to slice into the first piece. I was a bit worried at first (gullible me). I thought my husband and I would be forced to eat the ENTIRE cake ourselves. How disappointing…not! When you make this cake, you can use my homemade Orange Marmalade recipe, or you can use prepared marmalade from the store for a bit more convenience. 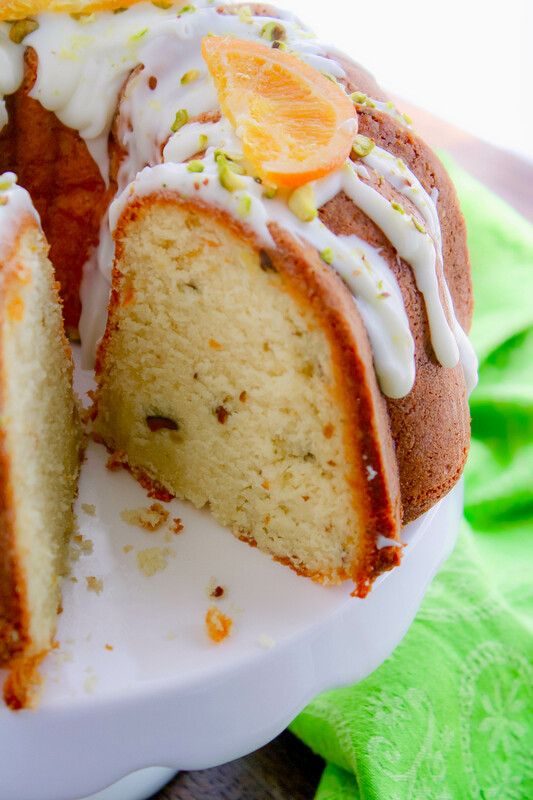 This Orange Marmalade-Pistachio Bundt Cake is the perfect Easter dessert — showstopper! — as are these Coconut-Lime White Chocolate Chip Cookies. This Bundt cake a lovely treat to serve for any special occasion. Not only are the colors and flavor bright, but with six eggs and all the buttah, it’s quite decadent, too. If you like your cakes with a hint of orange, you’ll love my mini blood orange scented chocolate-ricotta cakes. They’re delicious, and oh-so adorable! Another citrus-inspired treat that shows up in my home, especially around the holidays, are these Orange-Amaretto Pizzelle Cookies. I love them! Keep in mind that this cake isn’t one of those, “Oh, I’ll just whip up a cake” cakes. For sure it’s easy to make, but it takes a bit of time and some extra ingredients: it takes about an hour to bake and at least 30 minutes to cool, and the standard cake ingredients are upped in quantity a bit. I adapted a King Arthur Flour cake recipe and made this cake my own. 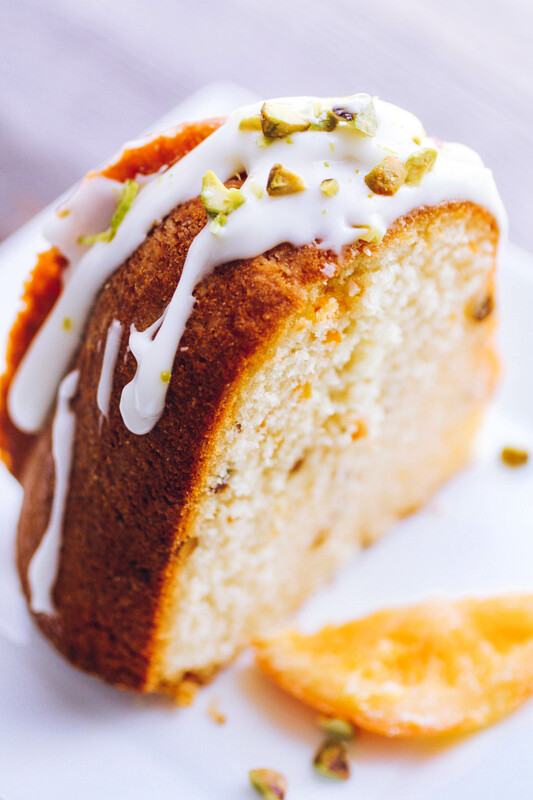 I think the orange and pistachios, and thick glaze make the perfect pairing for a special cake like this. 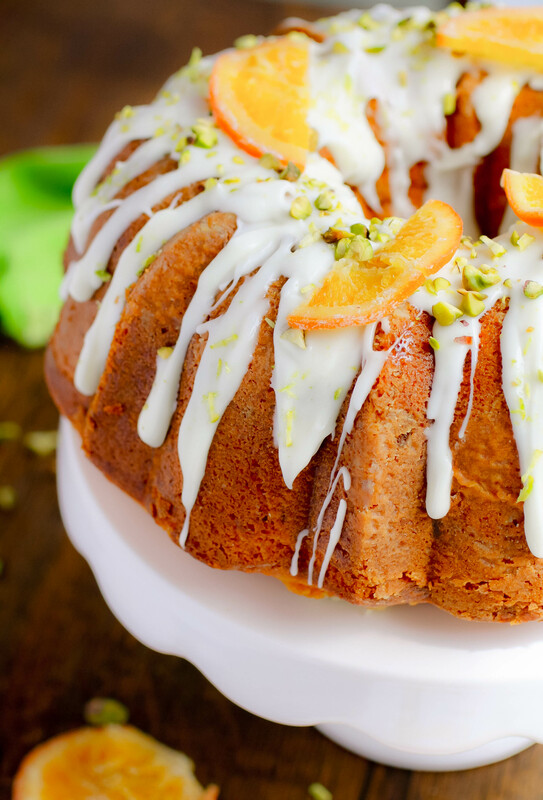 Let me know if you make an Orange Marmalade-Pistachio Bundt Cake for your family or friends. I’d love to hear what you think! Grab a Plate is an Amazon Associate. 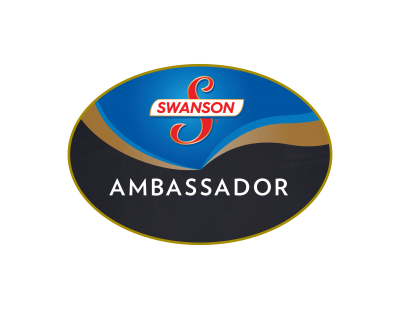 The following are affiliate links, meaning I will earn a small commission if you purchase an item via the links below, with no extra cost to you. This commission helps support my work to publish this website and bring you recipes on a regular basis. Add the 1-1/2 cups butter to a stand mixer or use a handheld mixer, and blend for a few minutes. Scrape the butter from the sides of the bowl and add the sugar, a little at a time, until incorporated. Add the eggs, one at a time, and mix until incorporated. Combine the flour, baking powder, and salt into a bowl and whisk to combine. Add one cup of the flour mixture, and blend until incorporated. Add half the milk and the orange extract, mix for a minute, and add another cup of flour. Mix until incorporated, and add the remaining milk. Add the remaining flour and mix until incorporated. Stop the mixer to scrape down the sides of the bowl. Remove the bowl from the stand and fold in the marmalade to combine. Stir in the pistachios. Brush a 10-15-cup Bundt cake pan with the melted butter. Add the 2 tablespoons of flour to the pan and tilt the pan all around so the flour coats the pan. Evenly spread the cake batter into the pan and smooth the top of it. Tap the pan on the counter a few times. Bake for 50-60 minutes or until golden, and a knife inserted in the middle comes out clean. If the cake begins to brown before it’s finished cooking, add a piece of aluminum foil over the top. Remove from the oven and turn the pan over onto a wire rack. Wait about 10 minutes, then gently remove the pan. Allow the cake to cool completely before adding the glaze. 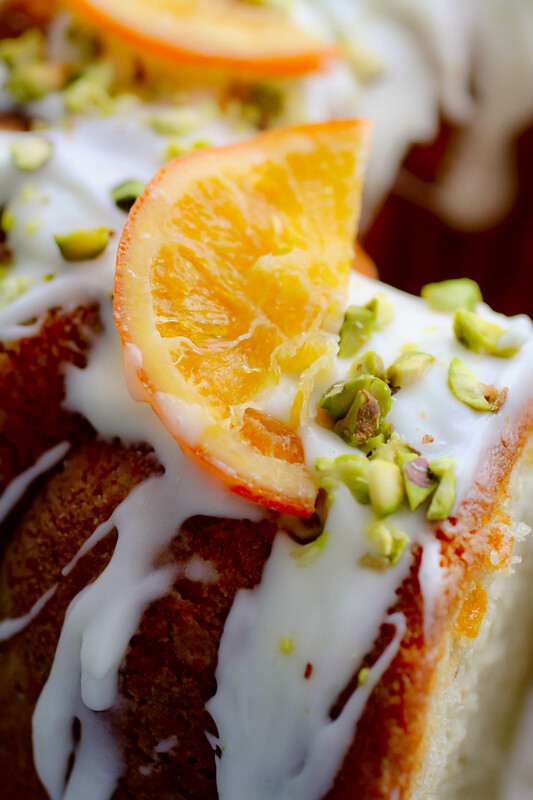 Drizzle with the glaze and garnish with the pistachios and candied orange if using. Add the confections' sugar to a bowl with half the heavy cream and orange extract. Whisk to combine. Add the remaining heavy cream and continue to whisk until smooth. Add more cream to thin the glaze, or more confectioners' sugar to thicken it, to your liking. When the cake is completely cooled, drizzle the glaze over the top. Sprinkle the chopped pistachios over the top, along with the candied orange slices if using. Thanks, Sky! I hope you enjoy both the cake, if you try it, and those mini cupcakes (❤️)!! We love making a great tasting bundt cake and I really like the flavors you have included in this one. Oh my gosh, Jolina! My first cake was a disaster b/c I had refused to give up my scratched up, banged up Bundt cake pan! My advice would be to invest in a quality pan! Also, be sure to use butter to coat it and add flour to the pan, too! Thanks for your kind words! Hope it works out well! I haven't tasted a cake with a hint of orange in it. This might be a good recipe to try this coming summer vacation here. My son would surely love this. Hi Cheryl! Thanks so much for stopping by! 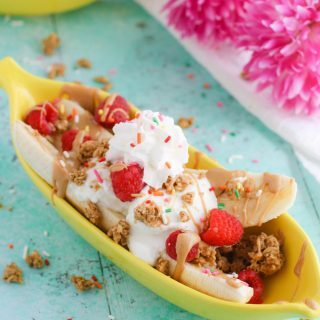 I hope you will try this recipe, and enjoy it! Thanks so much Helene! I hope you like it - do let me know what you think! I've never tasted such a cake but I imagine the pistachios would bring a pleasant crunch to a moist tangy cake. I may just try the recipe and bring it to Easter dinner with the family. Hi J. Shan'Trice! Thanks so much for stopping by! I think this would make a fun and festive cake for Easter! Haaa! I know, right? Thanks for your kind words, Olubukonla! Thanks for sharing this recipe. I cant wait to try it. Thanks so much, Sue Tanya! Hope you like it! I saw this on Pinterest. I had to come over and tell you how amazing this looks. YUM! So sweet! Thanks a bunch, Maggie! This cake reminds me of my dad. He LOVES all things orange. I'm definitely making this for him next time he comes to visit - it sounds amazing! Hi Lauren! This would be the perfect treat for your dad! I hope you both love it! wow that looks absolutely delicious. I have to save this recipe! Thank you, Jenny! I hope you'll get to try the recipe! Thanks, Taylor! Hey, let me tell you, that drizzled glaze is sooooo forgiving! I hope you like the recipe! LOVE the way you adorned the top of this gorgeous cake! Thanks so much, Ashley! You can definitely decorate however you feel! 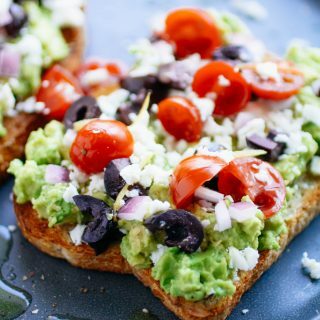 What a great thought out recipe! I have not tried making anything like this before. Marmalade kind of intimidates me lol. Your photos are superb tho, its so professional. Keep it up! I will look out for your other recipes. Hi, Dot! Thanks very much for your kind words! I hope you find something you'll like to try! Thanks very much, Ellie! Hope you give this one a try, and enjoy! What a lovely flavor combo! This looks like perfection, and so perfect for spring! Yum! Thanks very much, Leah! Definitely a spring-worthy cake! I have not tried this combination and wonder what the pistachio and orange would really taste like together, I used to really like pistachio nuts then sort of went off it for years. Your pictures look like it turned out great! 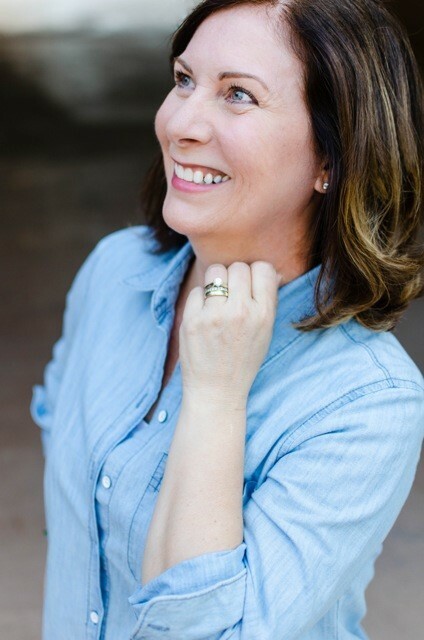 Hi Sheri! Thank you! I like the two flavors, so hope you will too! They are the best! Thanks so much, Mallory! Oh my word this looks amazing! My entire family would LOVE this! With the warmer weather approaching this is going to make the perfect ending to a delicious Sunday dinner. I'll be picking up the ingredients when I go shopping this weekend. Hi Lorraine! The warm weather will be here before you know it -- it already is here in Phoenix! Thanks so much! Oh wow!! This looks wonderful, and I bet it tastes and smells amazing. The added pistachios are a nice touch. This is a very interesting combination! It is definitely not something I would've thought of on my own I love citrus desserts and I think they're perfect for Easter. I might just try this. Thanks, Felicia! I thought it would be good for Easter, too! Love the citrus! Cheers! Oh yum... this looks AMAZING. Seriously so beautiful, and it sounds tasty too. Okay, could just be my eyes, but I'm a bit confused by the recipe & instructions:Recipe calls for 3/4 cup milk...Step #4: says to add 1 cup milk. Then a couple lines down it says to add more milk.It would be nice to know the right amount of milk for a beautiful result:)Thanks much!!! Hi Ann - My mistake Someone else caught this, too. I've fixed the recipe, so it should be good now. It requires 3/4 cup milk. Step #4 should be add half the milk....then the remaining milk, as written. Thanks for bringing this to my attention! Milk? Ingredient lists says 3/4 cup...recipe says add 1 cup...incorporate...then add remaining milk and flour. So...how much milk do you really need? Sorry Amy - my mistake! The quantity is 3/4 cup milk that you need. Add half for the first addition, and the remaining for the second addition. I made this cake for our adult Sunday School class on Easter Sunday! What a hit! EVERYONE loved it, but I thought it was just a little dry and not quite orangey enough. Is there a high altitude adjustment I need to make? I think the next time, I'm going to add Triple Sec, along with the orange extract, to the cake and to the glaze! I'm always my own worst critic when it comes to baking! Hi Gayle - thanks so much for your comment! I'm so glad your class loved it! Hmmm....regarding high altitude adjustment, I'm just not sure. I don't know enough to help you there. But I did find this reference on the King Arthur Flour site that may be of help: http://www.kingarthurflour.com/learn/high-altitude-baking.html Maybe check it out and do a little testing (which is a built-in excuse for another cake in the name of research!). I can say that when I made it, it really was quite moist, so I think you're on to something. I think adding a bit of Triple Sec would definitely make things "orange-ier!" This cake looks amazing! My kids would love this and I will love the pistachios they are getting! Thanks, Dee! Yes - a nice springtime treat! This is a beautiful cake! I'm going to have to give it a try! Thanks for your kind words! I hope you love it! Man, oh man, this looks tasty! I can't wait to try it! Yum! Thanks so much, Cassie! Enjoy! Love the flavors in this cake. This will be a crowd pleaser for sure! Oh. My. Gosh. This looks absolutely amazing! Thanks a bunch, Charlene! I love Bundt cakes! I love this combo of flavors! I'm definitely going to make one this week! Thanks, Steph! Oh! I hope you love it! This bundt cake looks heavenly! It's on my next week baking list! Thanks, Catalina! I hope you enjoy it! This is DIVINE! Absolutely love the flavors! That cake is simply divine!! I love citrus desserts and this cake is so pretty! Looks so moist!